Dom Bird & Jad Lee's radio show-come-label Beats of No Nation is back with a second edition of their Dance Ideas V/A. 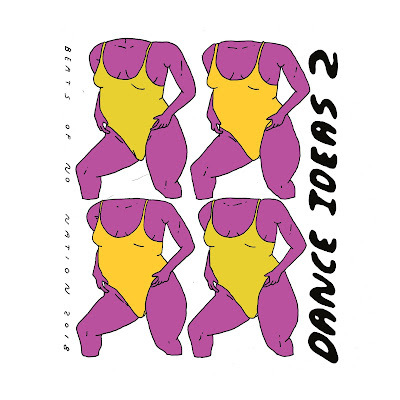 Volume 2 features tracks from FINA man Corbi, Perth producer Olywok, label co-boss Jad & The, and newcomer Lavan (auteur of our premiere track). It's a varied compilation, with the deep acid of "Maintain", the fluttering jazziness of "Jazz Hands You'll Never Understand", and the brooding vibe of "OK, Tell Me" already comprising a nice compliment. The B2 cut, from the fresh Londoner, Lavan, evokes a soothing whimsical vibe similar to that of labels like favorites Omena LTD and Mood Hut. Melancholy cords and strings hang nicely above a sweet bass guitar lead. The hi-hats and kick + clap are tuned just right; not overpowering the sample but rather fitting in as if they were always the crackling accompaniment. Clever pauses, shifts and ear candy keep the arrangement moving smoothly. A welcome addition to our Spring soundtrack, all in all. 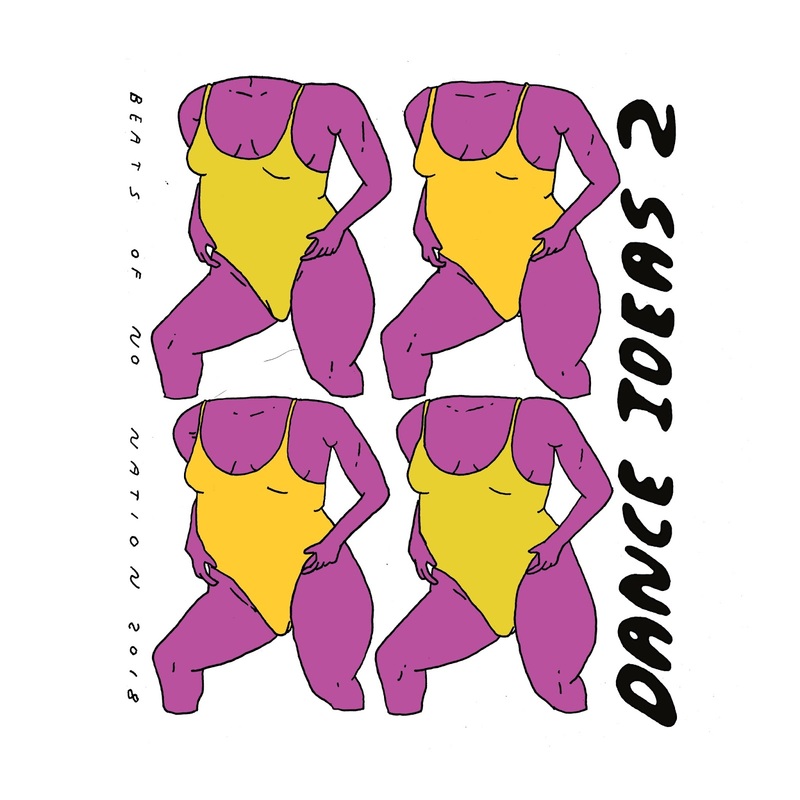 Dance Ideas 2 hits shops on April 6th!